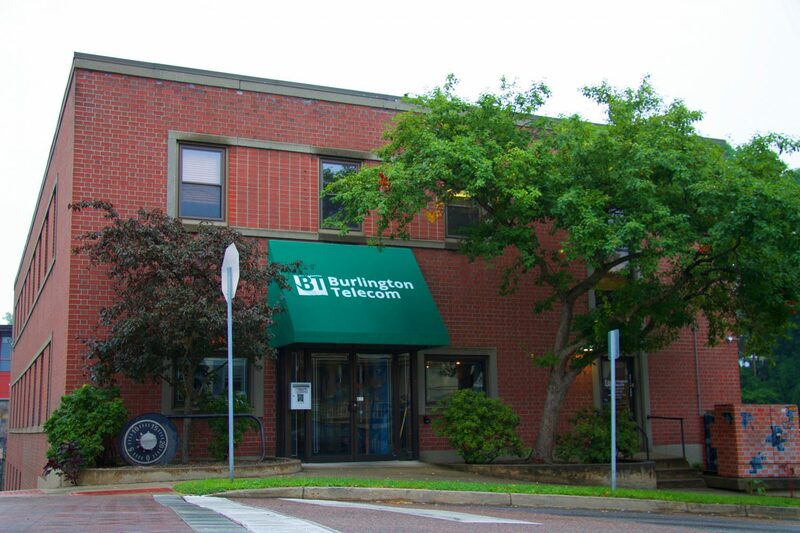 It's official: Schurz Communications has finalized its purchase of Burlington Telecom by signing paperwork and paying $30.8 million. Mayor Miro Weinberger announced the deal at a press conference in his office on Wednesday afternoon, calling it "progress far better than was thought possible seven years ago." Schurz representatives did not appear at the press conference, though the company did have officials in Burlington on Wednesday, according to the mayor. The parties finalized the transaction despite a group's threat to appeal the deal to the Vermont Supreme Court. The group of six city residents challenged the sale before the state Public Utility Commission and has argued that the city owes $16.9 million to the Burlington taxpayers. "There was a strong belief that there was virtually no chance of the Supreme Court undoing the transaction, so all parties were willing to move forward," Weinberger said. Some of the $30.8 million payment from Schurz will repay loans from Citibank and Blue Water Holdings, while some cash will go to consultants Dorman & Fawcett. The city can keep $7 million or use that money to buy a share of the telecom. The Burlington City Council has one year to decide how to use those funds. "We worked as hard as possible to recover as much as possible," Weinberger said. Many details still must be worked out. Schurz Communications will hire a local general manager to take over for Stephen Barraclough, who had been running BT. The company will continue to work to build out fiber infrastructure within Burlington and surrounding communities, Weinberger said. It'll also form a board to give out $300,000 each year to start-up tech businesses and community initiatives.